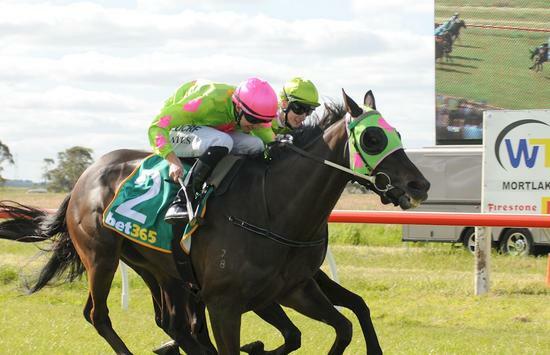 After a long break from the winners stalls, Instrumentalist broke through and won the Mortlake Cup. He was nicely ridden by Declan Bates rating him well over the 2000 metre course. He should go on now and put a couple together!